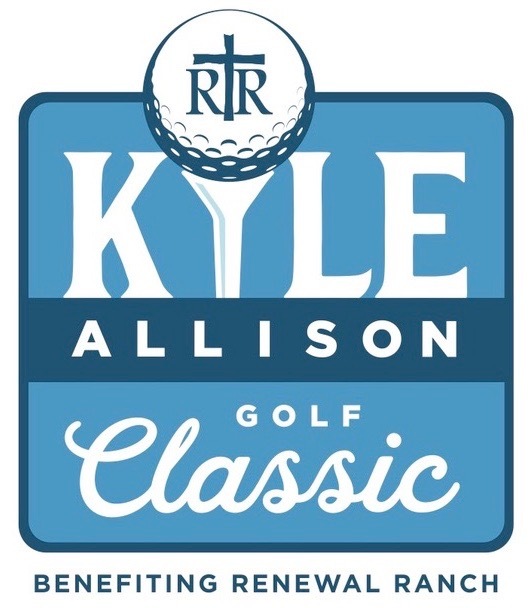 Renewal Ranch recently named its annual golf tournament in memory of Kyle Allison. The Kyle Allison Golf Classic is planned Monday, April 15, at The Greens at Nutters Chapel in Conway. Kyle, who passed away in July 2018, was a son of Debbie Allison and the late Dr. Walter Edward Allison. He was a lifelong Conway resident, a member of New Life Church in Conway and a charter member of Woodland Heights Baptist Church. “His love for Renewal Ranch was evident by his tireless efforts to support it as he promoted the ministry through his marketing and fundraising position at the Ranch,” said executive director James Loy. “Kyle was devoted to the staff and men at the Ranch, but his greatest love was for his Lord and Savior. He was quick to share his story and was devoted to the mission of the Ranch. James described Kyle as a friend to the lonely and a true testament to God’s unfailing love. He added that the Renewal Ranch Golf Classic, which is in its ninth year, was one of Kyle’s favorite events. Registration and a complimentary breakfast are planned at 7:30 a.m., with a shotgun start at 8:30 a.m. Lunch is at noon. The registration fee for the four-person scramble is $400 and includes green fees, golf cart, breakfast and lunch, refreshments and a goody bag. Cash prizes will be awarded to the top three teams, with course contests for each round. Renewal Ranch, located on 112 acres in Perry County, is a Christ-centered ministry dedicated to restoring lives broken through addiction. For more information on the Ranch, visit therenewalranch.org. For information on the golf tourney, contact Bryce McGhee at 501.733.4263 or marketing@renewalranch.net.